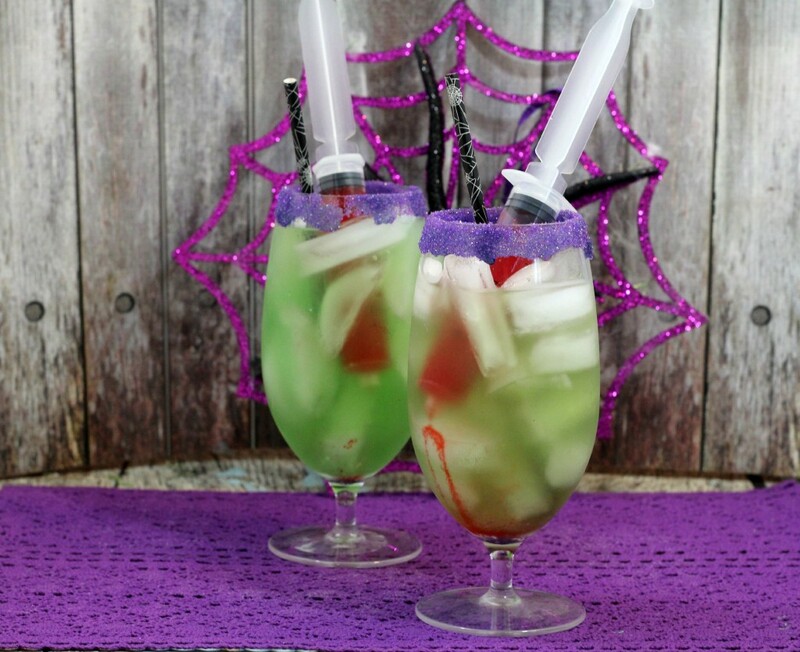 Are you looking for fun new Halloween Party ideas? Here is a great one! 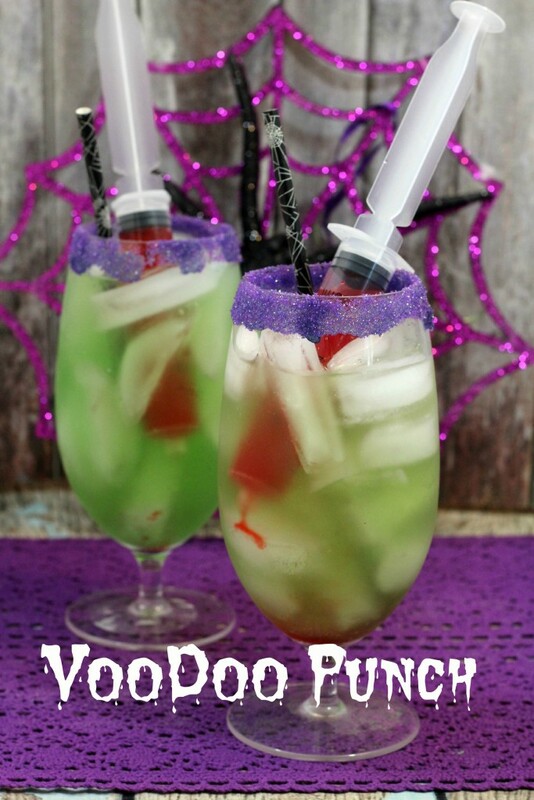 You can make this Voodoo Punch! Perfect for the kids, fun, scary and easy to make! Gently fill each glass 1/2 full with ice.